Currently in Wilmington there are 562 pending sale in the real estate market, leaving only 1115 homes for sale. The results of those numbers are a pending ratio is 33.5% (562 divided by 1,677). The pending ratio shows the supply and demand of the market. A high ratio means that Wilmington real estate is in demand and listed homes for sale are quickly going under contract. In addition, a low ratio means there are not enough qualified buyers for the existing supply. There are many areas around the city of Wilmington NC in high demand for real estate. 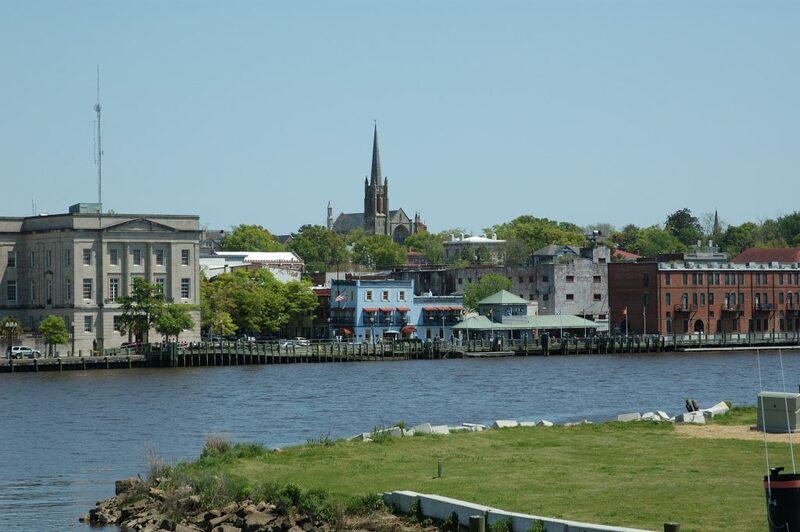 Wilmington is surrounded by not only a deep history, but some unique styles of real estate. With water on all sites, from the ocean to the River to Cape Fear, if you are looking for waterfront homes, Wilmington has every type. Whether you want to live on a sandy beach or a fun river. Because of the historically great real estate market in Wilmington coupled with the high demand for housing, we are working with some of the top REALTORS and real estate agents in Wilmington. Hall Realty works hard to choose only the most professional, most successful real estate agents. Please contact us if you would like to be put with the Top REALTOR in Wilmington NC.